Certain patients present with potential orthodontic complications or complexities prior to all permanent teeth erupting. In the event of this, Dr. McNutt provides early stage preventive orthodontic treatment in order to avoid a bigger issue later or to lessen the length of time one might need to continue treatment at a latter stage. Early stage orthodontics are becoming more and more common in order to prevent late stage prolonged treatment during the latter teen years. After completing his residency for his pediatric specialty, Dr. McNutt then completed further training in order to receive his certificate in orthodontic treatment. Since the beginning of his practice, Dr. McNutt has been improving smiles through the practice of interventive orthodontics. Ask about your treatment options today! At times, orthodontics require the removal of certain teeth to make space for other teeth to come in or to allow for teeth to shift and align properly. 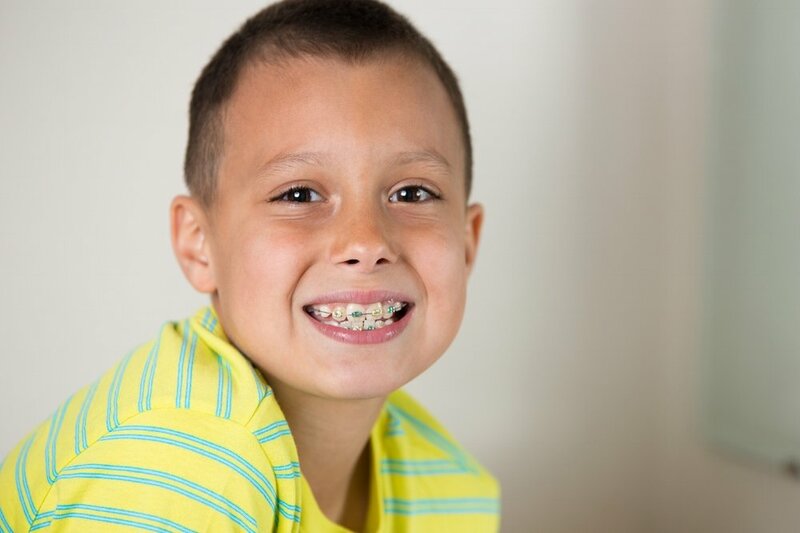 In addition to extractions for McNutt Pediatric Dentistry orthodontic patients, Dr. McNutt welcomes other orthodontic practice patients for the purpose of extraction in order to begin or continue separately treatment-planned orthodontics outside this office.